We prepared for you a lot of hearts of different sizes. 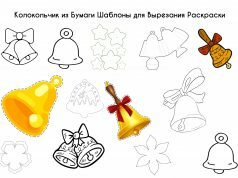 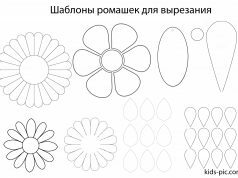 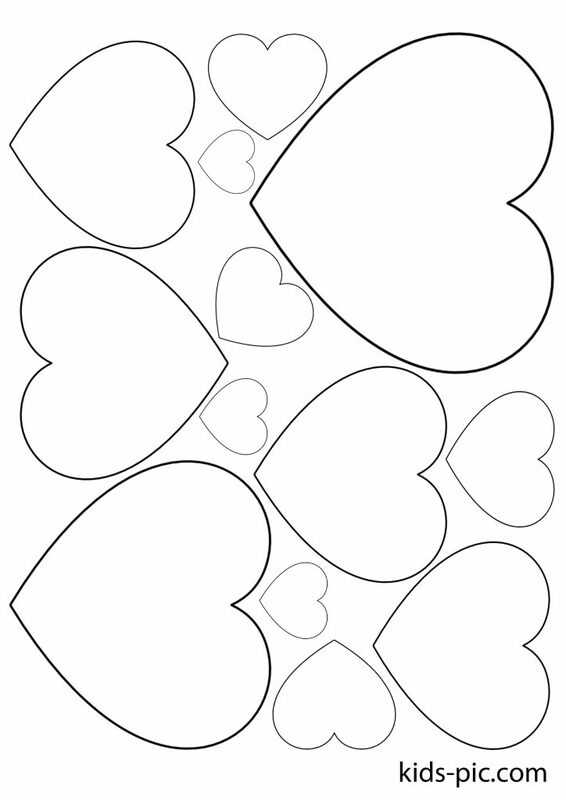 Download and print templates from kids-pic.com. 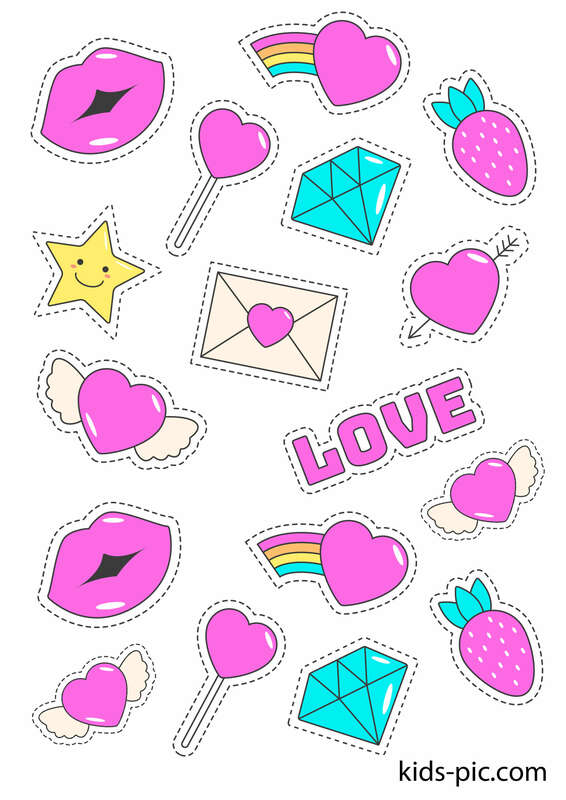 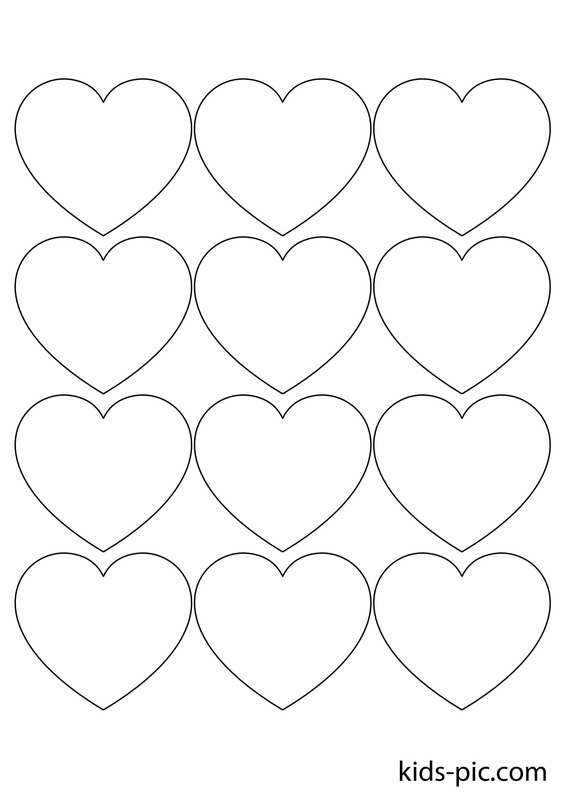 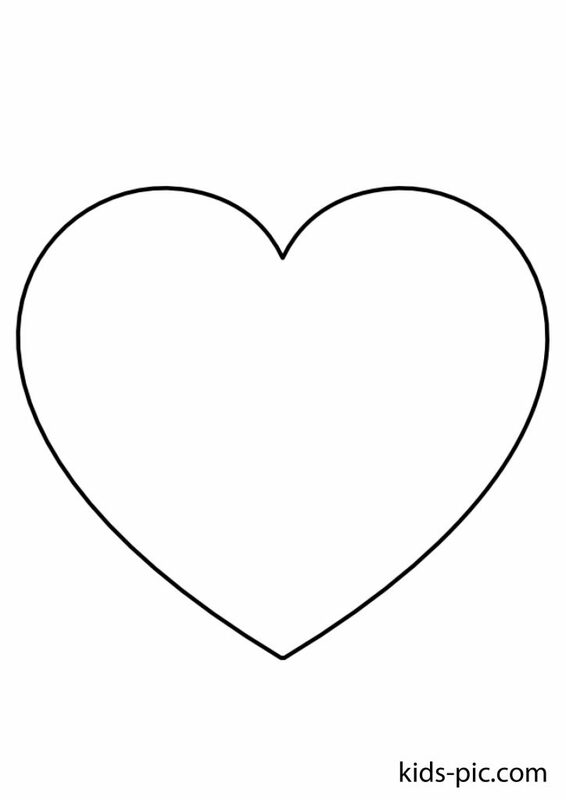 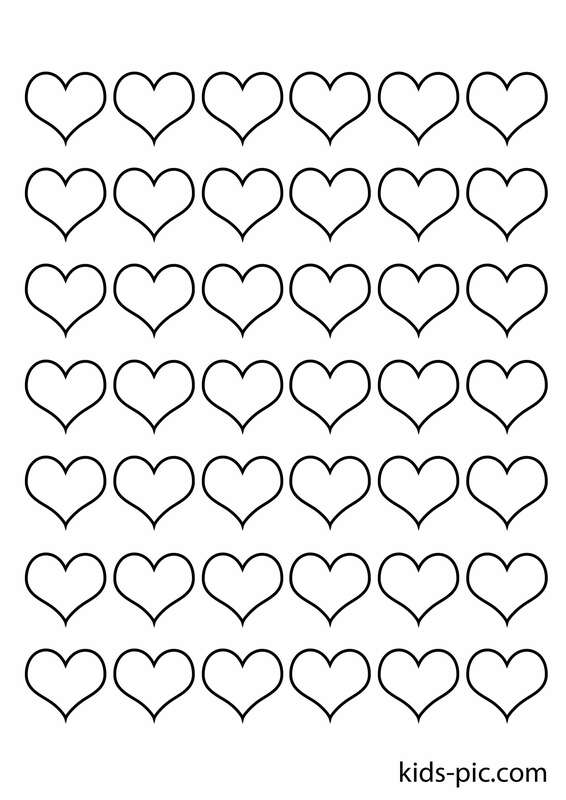 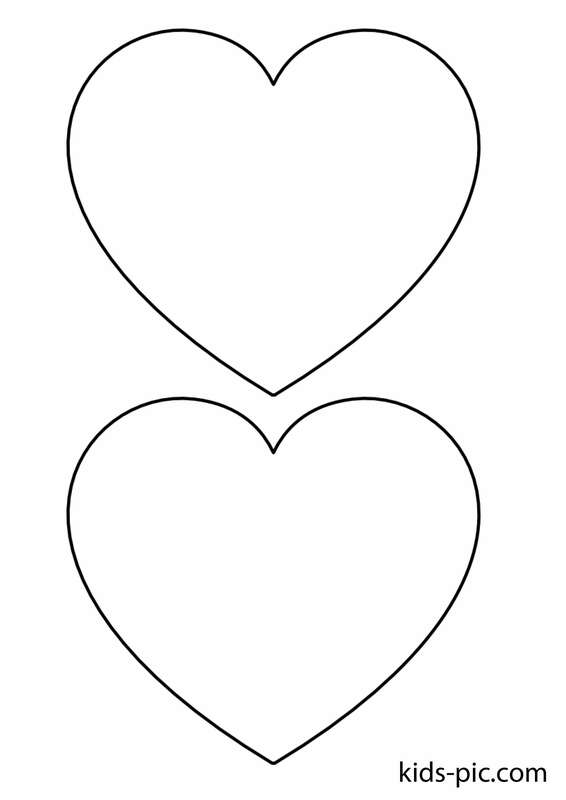 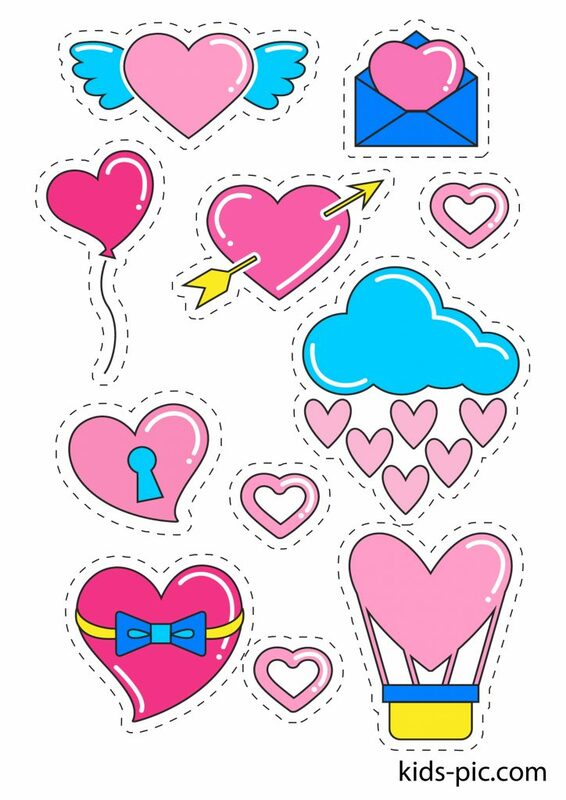 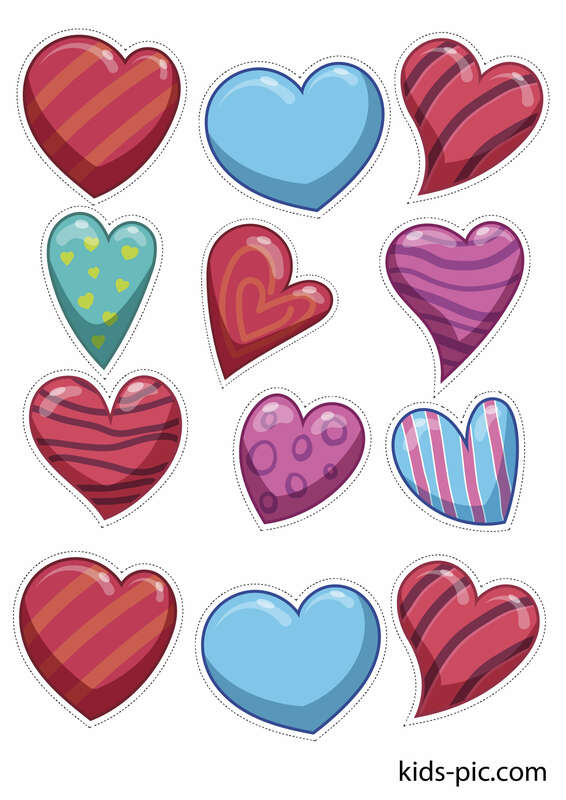 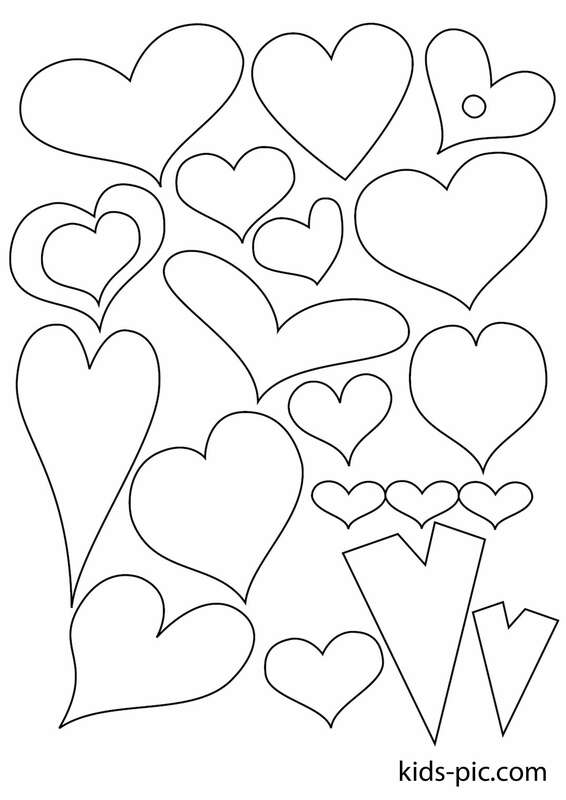 Hearts can be used as stickers. 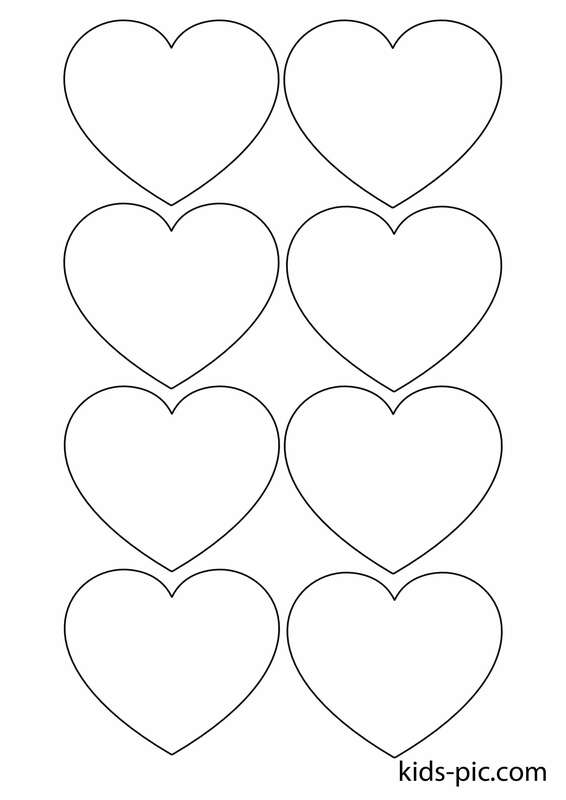 Or to create garlands and wreaths. 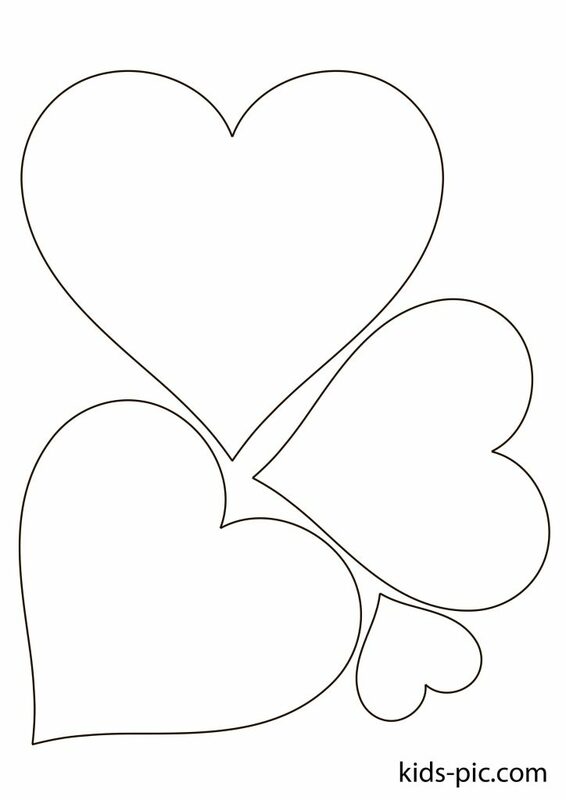 Do not limit your imagination. 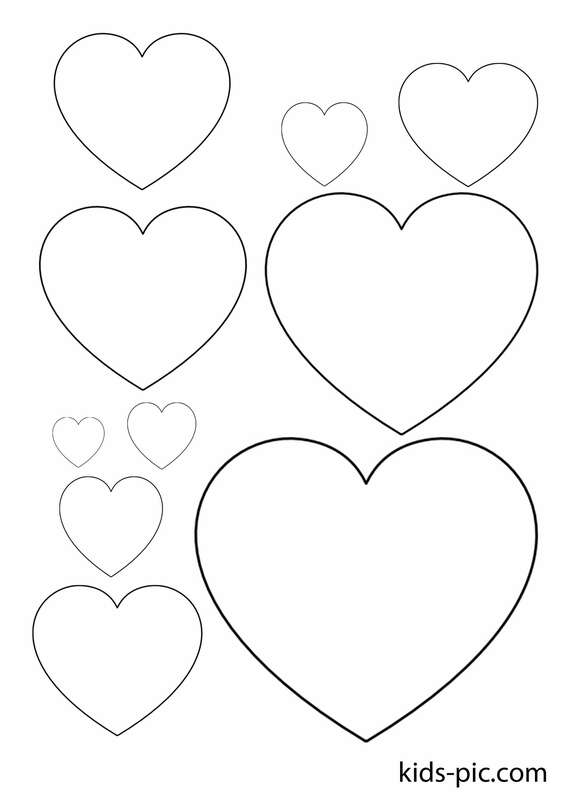 Be creative with children.